There are many ways to contribute to our mission. Find out how. Credit: "300" Warner Bros. Pictures. In 2004, a group called The Methuselah 300 was created. Each of these generous individuals have pledged up to $25,000 to help advance the fight against aging. The idea for this group came from the original 300 Spartans who held the pass at Thermopylae in 480 BC against the invading Persian army. Their brave example was a rallying symbol for the people of Greece to continue the fight against the Persian invaders. Venture investments building on past successes (see our progress report), with 100% of returns reinvested into the mission. Prizes that leverage each dollar up to 16 times at no risk, as there’s no award unless the mission-critical result happens. Fiscal sponsorship of high-return projects (e.g., SENS, New Organ, Organ Preservation Alliance, and new efforts underway). Underwriting for scientific research and coordination projects. Victory is in sight. The battle awaits. We accept cryptocurrency donations. The addresses for Bitcoin (BTC), Bitcoin Cash (BCH), Ethereum (ETH), and Litecoin (LTC) are below. There are two ways to donate by Credit Card. Since 2004, scores of dedicated men and women have committed to giving $25,000 over 25 years to help us eradicate needless suffering and the extend healthy human lifespan. While a donor only become a member of The Methuselah 300 once they have donated at least $25,000, many donors are still supporting the cause with their recurring donations as they continue to fulfill their commitment. Our recurring donors are honored in the following list. Just as the original 300 Spartans were later memorialized by a monument at Thermopylae, we have immortalized those who have completed their pledge to the The Methuselah 300 with a beautiful marble monument located on a breathtaking hillside in St. Thomas (U.S.V.I). 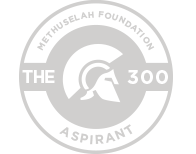 In the following video, the founders of the Methuselah Foundation pay tribute to The Methuselah 300 for continued courage and generosity, which fuels real hope for extended healthy human life. We welcome you to join us! 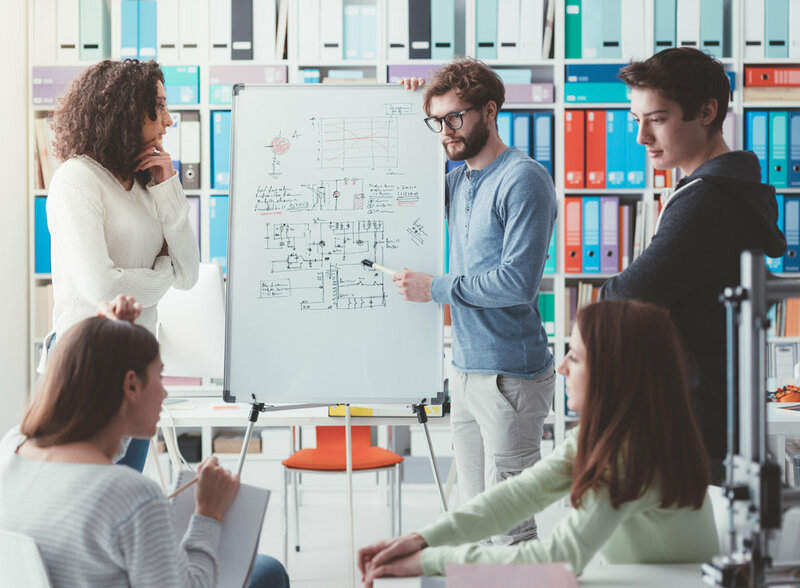 Methuselah Foundation is always looking to work with talented, creative, and mission-oriented people. They are the building blocks of our success throughout the past 17 years. Please send a paragraph explaining why you are interested in the mission and your resume to: info@mfoundation.org. We look forward to hearing from you!